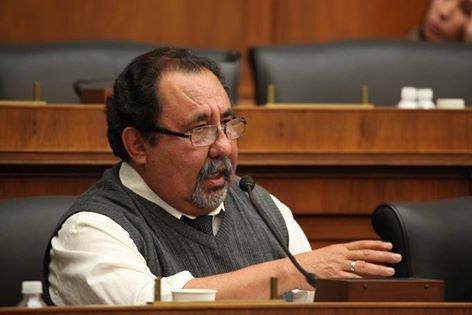 We’re excited to share the news that today Arizona Congressman Raul Grijalva introduced a bipartisan bill called the “Save Oak Flat Act,” which repeals the recent congressional giveaway of sacred Native American land to a company called Resolution Copper. This news is hot off the press so we don’t have details on the bill number or its text but you can read a press release from Rep. Grijalva’s office with the latest. We’ll need a groundswell of interest to be sure this legislation gets the full attention of our congressional representatives, stay tuned for updates as they become available. Together we are stronger.